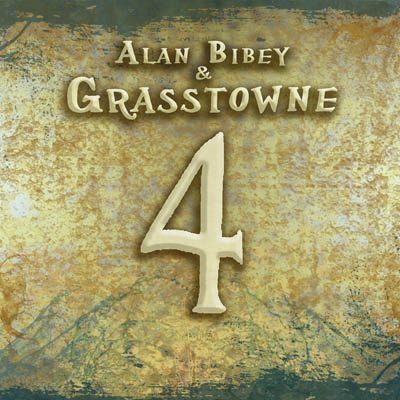 Mountain Fever Records is proud to announce the release of brand new music from Alan Bibey & Grasstowne. Grasstowne 4 is available everywhere today! Grasstowne, fronted by mandolin master Alan Bibey, has been a staple of bluegrass festivals for nearly two decades. Joining Bibey are Justin Jenkins on banjo, Gena Britt on bass, Greg Luck on guitar and Courtney Rorer on fiddle. This combination of musicians makes Grasstowne one of the hottest and most energetic bands touring today! 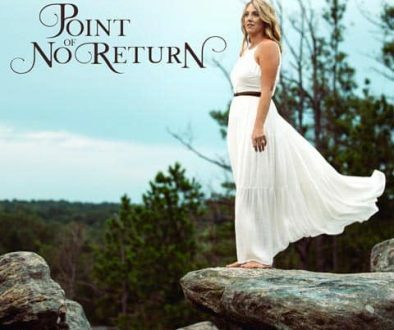 The band’s first two projects The Road Headin’ Home and The Other Side of Towne went to #1 and #2, respectively, on the National Bluegrass Charts, with The Road Headin’ Home remaining at #1 for three months. The band’s new, highly anticipated album for Mountain Fever Records, Grasstowne 4, has already yielded two successful hits – “This Old Guitar and Me” featuring the rich lead vocals of Ronnie Bowman, and “Cold Dark Ground.” “This Old Guitar and Me” resonated so well with radio programmers and fans, it received an IBMA nomination last year for Song of the Year. 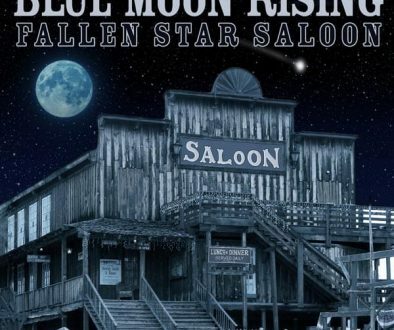 Alan Bibey & Grasstowne celebrated the release of their new album with a special concert event at the world famous Station Inn in Nashville, Tennessee! The band performed new music from the project and fans were packed tight in the sellout performance that featured special guest appearances by Ronnie Bowman. For more about Alan Bibey & Grasstowne, visit www.grasstowne.com. Nothin’ Fancy From Mountain Fever… huh? Gold Heart Tours EUROPE!